Farm-to-table restaurants are a total thing. What about the farm-to-face beauty trend? 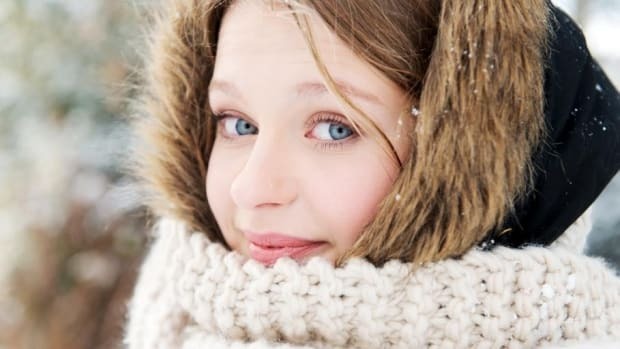 There are certain foods that result in clear, glowing skin when eaten. Let’s see what they do when added to beauty products. Restaurants and bakeries are using local, organic ingredients for their offerings. 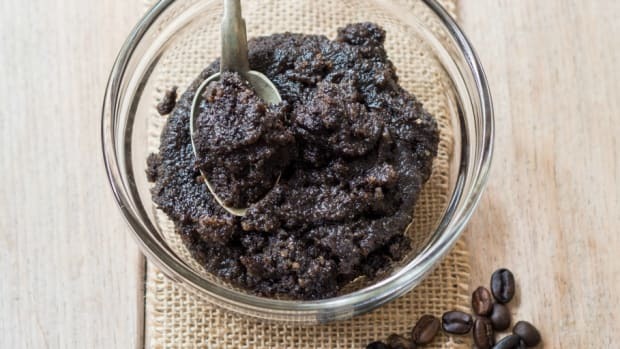 Health food trends and the growing number of farmers markets mean consumers are looking for healthier options, grown locally, or made in small batches. This goes for beauty products too. With consumers becoming more aware about the ingredients they do (and don’t!) 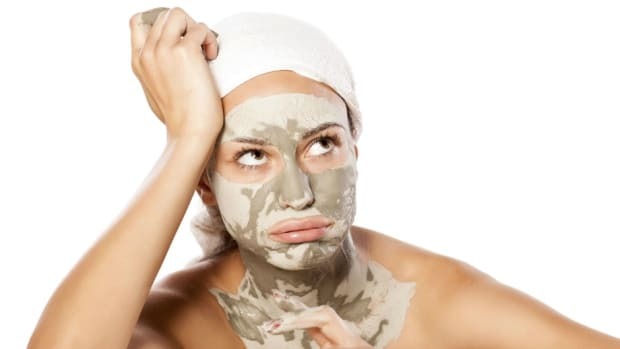 want to put on their skin, the desire for the utmost in healthful cosmetic ingredients is growing. And this means a farm-to-table type experience in the beauty world. Or, as it&apos;s called, the farm-to-face beauty trend. Think super pure, super fresh ingredients, often grown on the premises where products are created. This allows availability of not only the freshest ingredients, but the inclusion of targeted superfood ingredients as well. Brands who utilize the farm-to-face approach usually create products in small batches for optimal freshness. Some have seasonal products influenced by which ingredients are fresh at different times of the year. 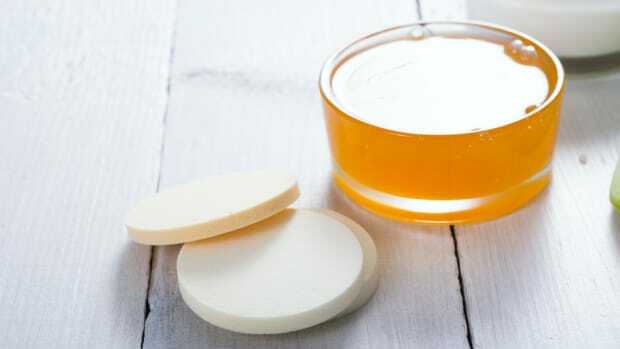 Others may add ingredients they have in abundance, leading to occasional reformulations and changes in look or scent of a product. 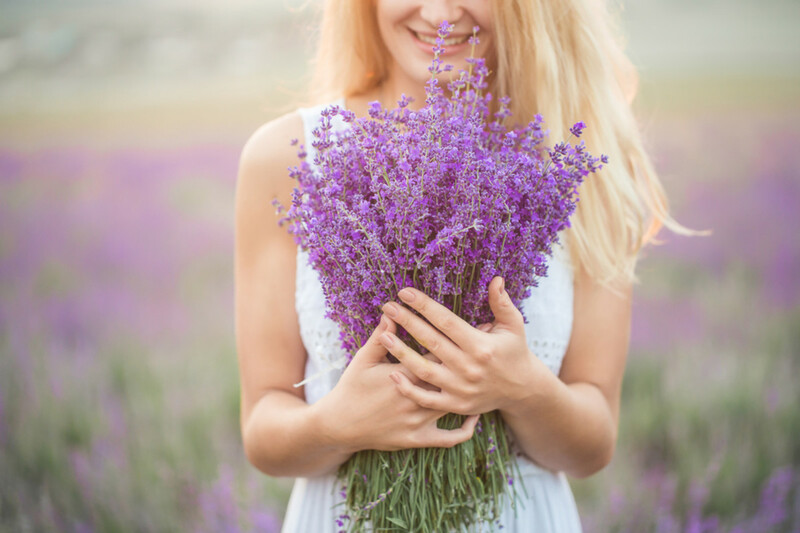 Which brands create farm-to-face beauty products? Tata Harper is the top brand that comes to mind when we think of farm-to-face beauty. Tata runs her organic and sustainable farm in Vermont, where she and her team hand-craft beauty products from ingredients they grow. Board and Batten creates “fresh from the farm” skincare products, like oils blends and salts, created on their Florida farm. Obviously, fresh Florida citrus makes its way into this line. 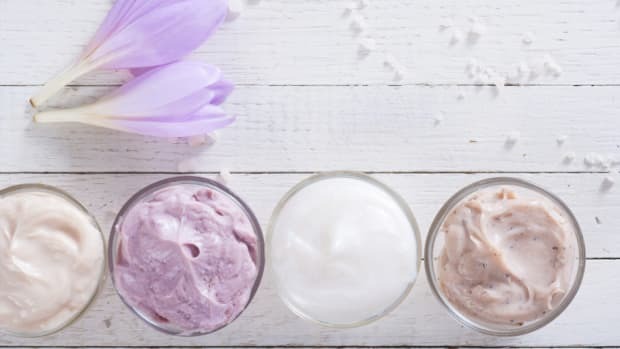 Farmaesthetics designs simple natural products around the ingredients they source from farms in the U.S. Freshness is one reason, but the brand specifically chooses ingredients based on the function they deliver to skin and their energetic value. Which superfoods are used in farm-to-table beauty? We know that eating healthy foods is one way to a vibrant, healthy looking complexion. Why not go straight to the source and put them directly on the skin? Quinoa is loaded with vitamin E and essential amino acids to calm and hydrate the skin and soften hair. 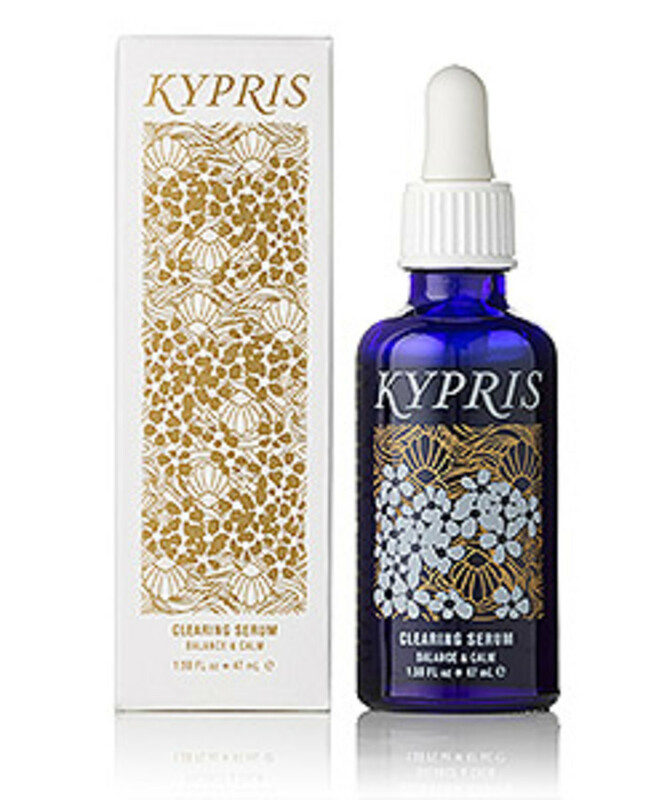 Try it out in Kypris Clearing Serum and Rahua Shampoo & Conditioner Duo. Having trouble jumping on the kale bandwagon? If you find eating this super roughage a trial, try putting it on your face instead. 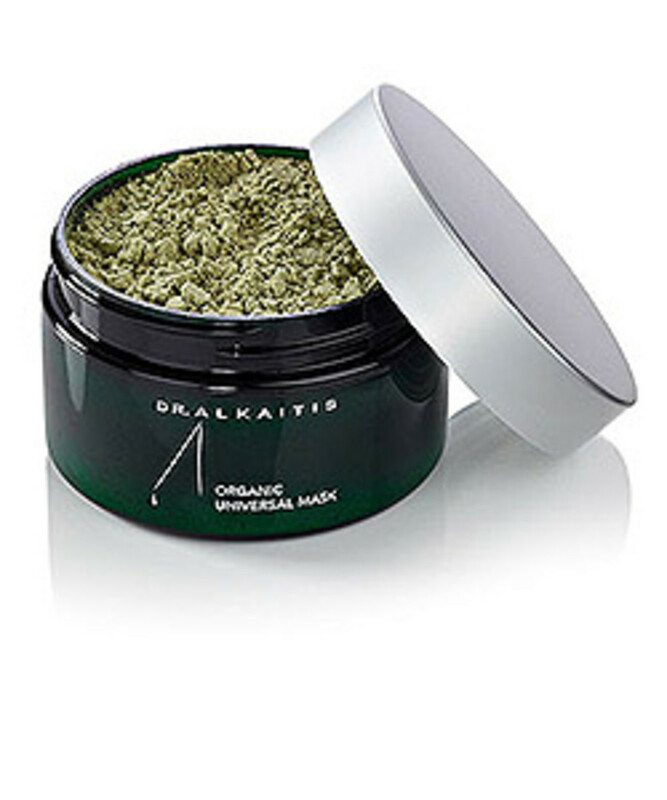 Dr. Alkaitis Organic Universal Mask contains kale and other healthy greens, like wheat grass and spirulina. 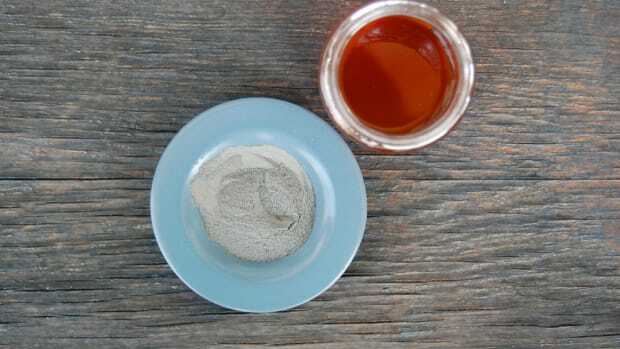 Chia seed extract is very gentle on skin, making it an ideal ingredient for those with sensitivities. 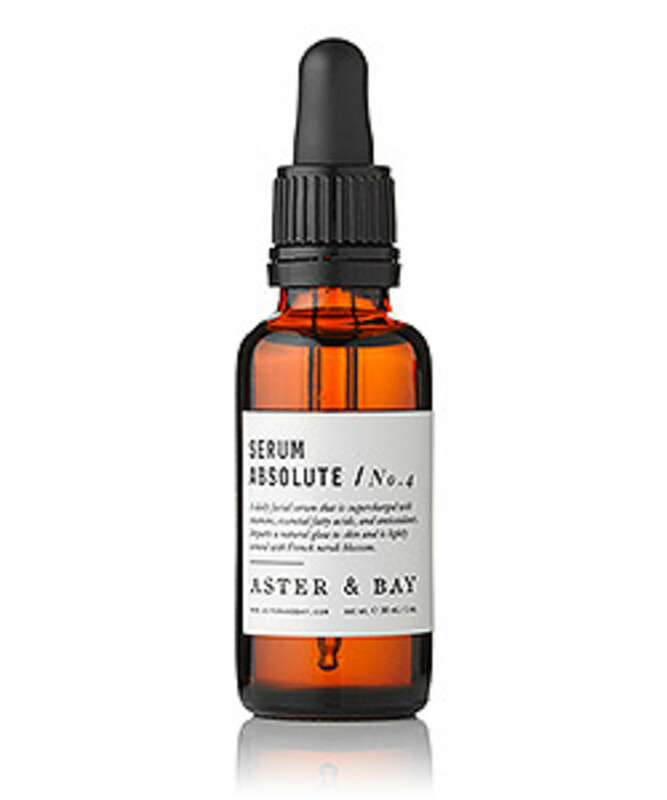 Use Aster & Bay Serum Absolute to calm and hydrate delicate complexions. You know how those little goji berries are full of powerful antioxidants? Use Mun No. 11 Anarose Rejuvenating Rose Toner to protect against lines and spots, and boost a radiant glow. Another antioxidant powerhouse is acai. Used in skin it decreases inflammation, and plumps and supports the skin. Dr. Alkaitis Ageless Facial Elixir gives new life to skin. Hemp seeds are full of healthy fats and protein. 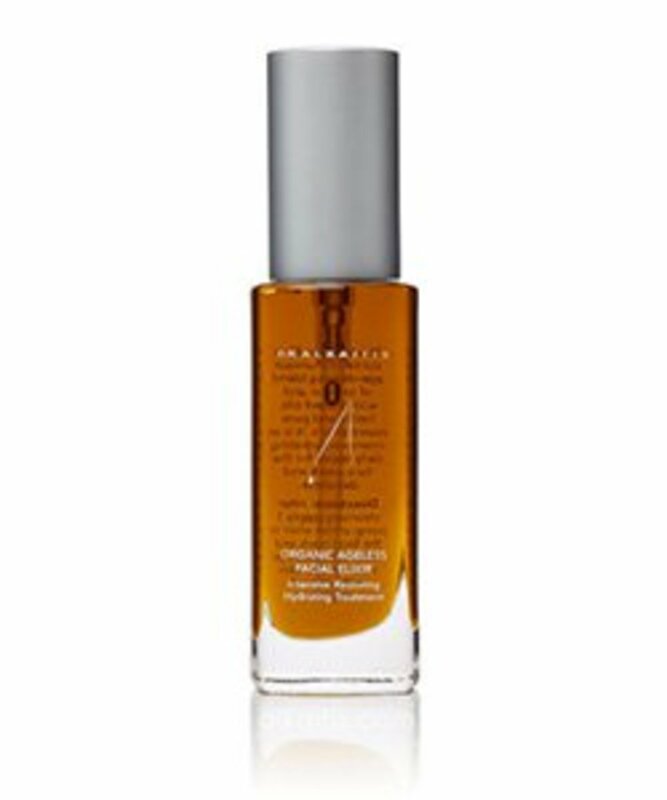 When used on skin, the oil balances oil production, reduces blemishes, and wards off further outbreaks. 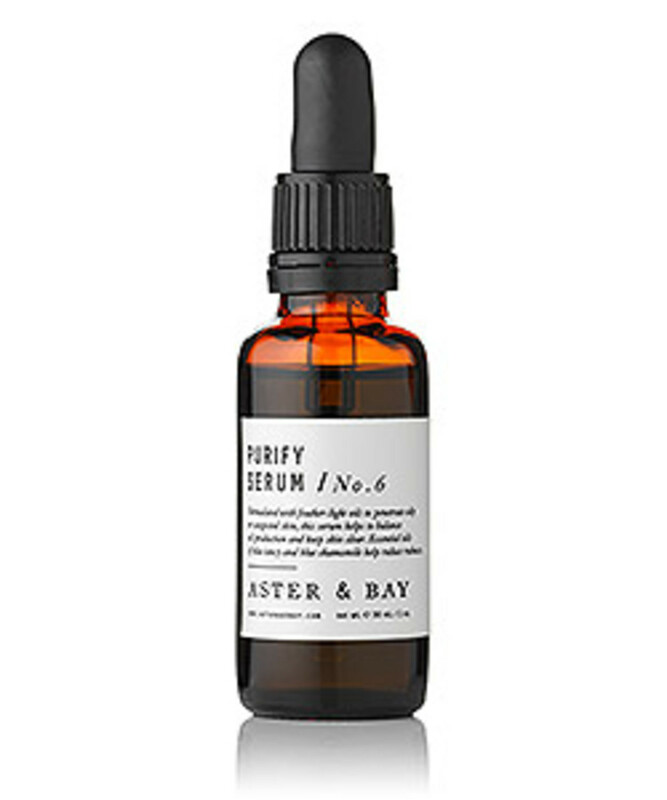 Try Aster & Bay Purify Serum for oily or acne prone skin. Everyone is eating avocados right now. This oil is great for lending healthy hydration to skin. Did you also know it works well on dry and limp hair? 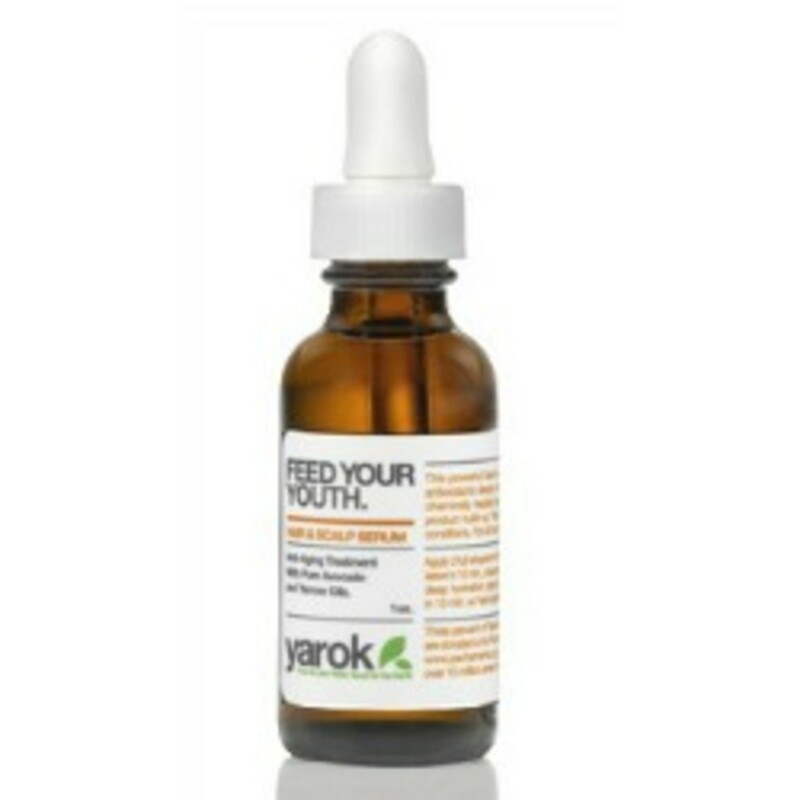 Try Yarok Feed Your Youth Hair & Scalp Serum to add softness, shine, and bounce to locks.